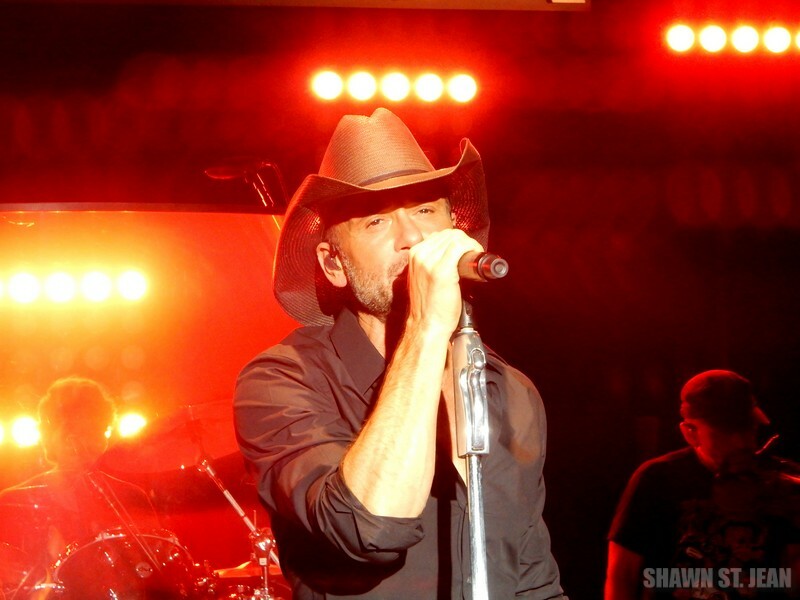 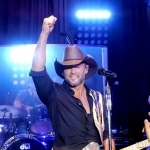 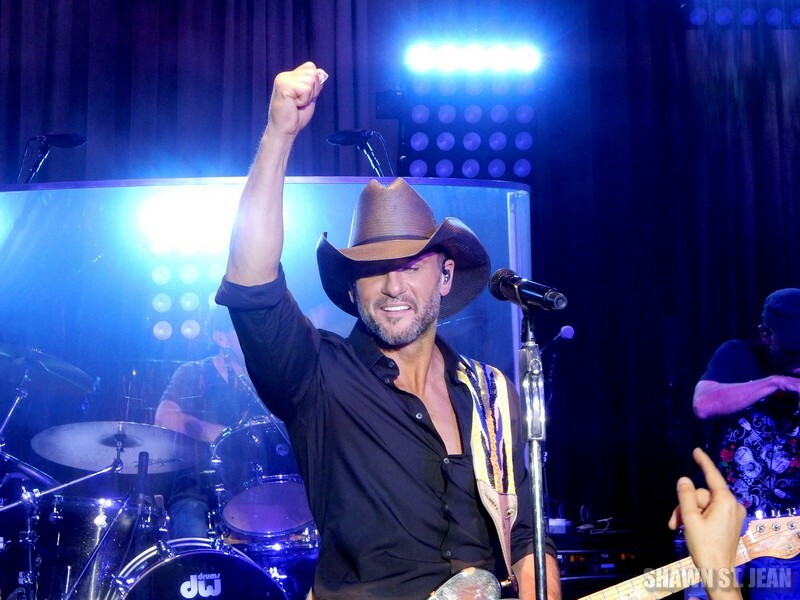 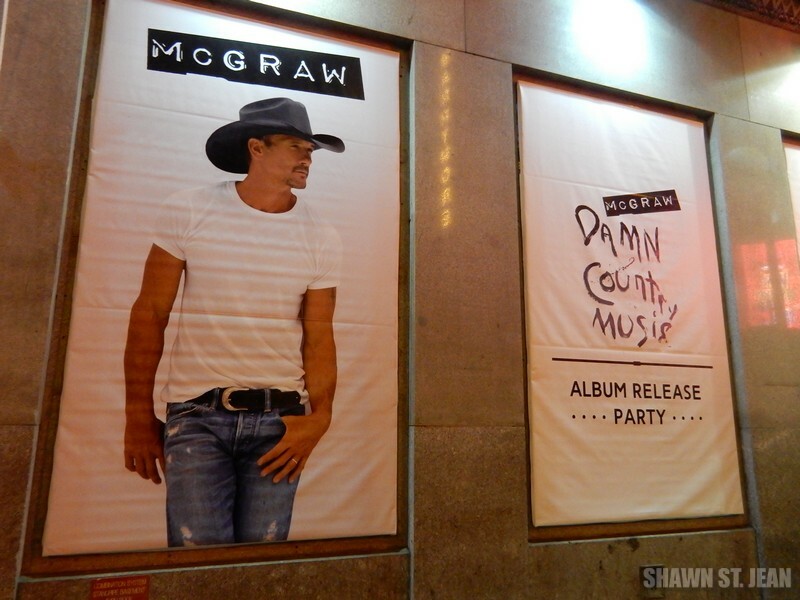 Tim McGraw's album release party for Damn Country Music in NYC on November 11, 2015. 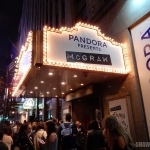 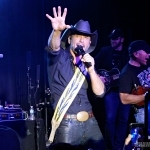 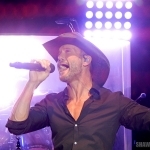 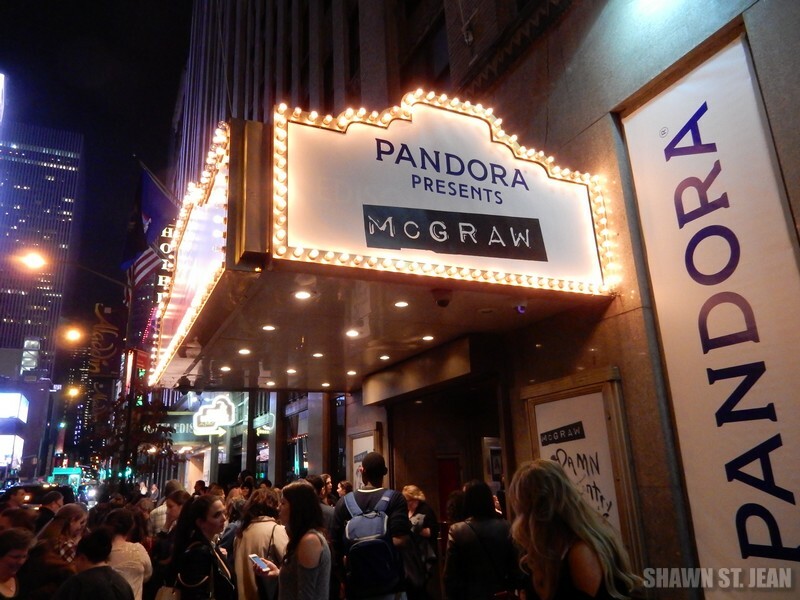 Tim McGraw teamed up with music streaming provider Pandora to launch his fourteenth studio album, Damn Country Music, at an exclusive event at the Edison Ballroom in New York City on November 11, 2015. 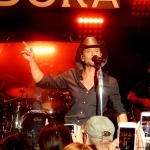 It’s rare to be able to see a country superstar like Tim McGraw perform at such a small venue, and that had fans lined up for hours hoping to get in. 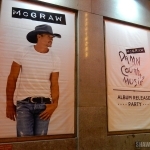 Some were reported to have been waiting since 4am. 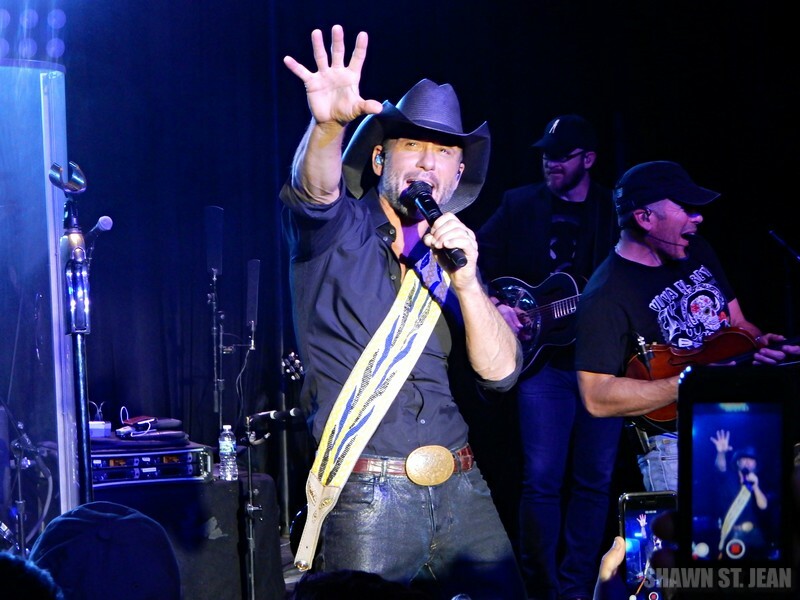 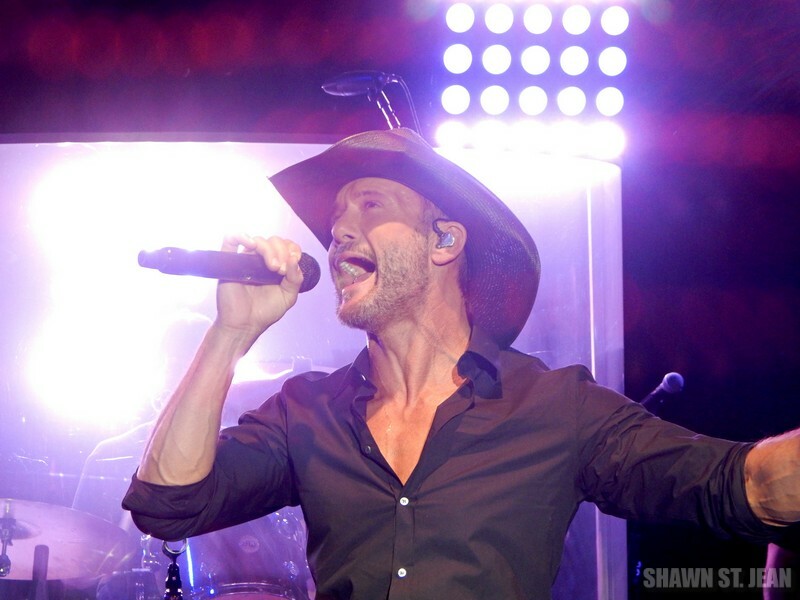 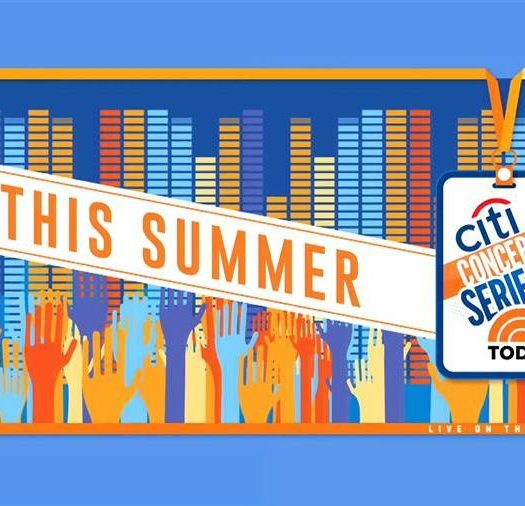 With hours still to go before McGraw was scheduled to hit the stage, the line extended all the way down West 47th Street and wrapped around onto 8th Avenue. 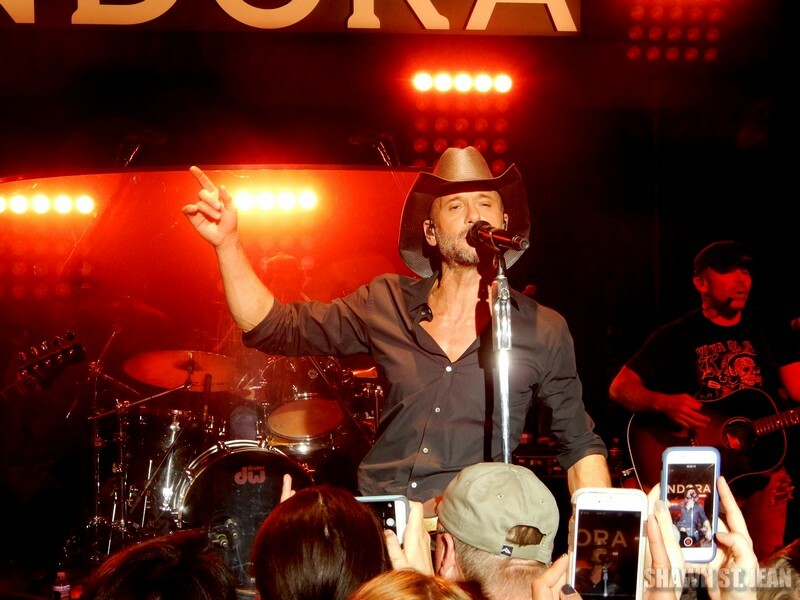 The 500 fans who made it in were treated to an open bar, hors d’oeuvres, gift bags with Damn Country Music t shirts, and of course an unforgettable night of music. 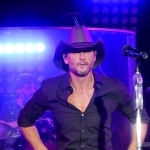 McGraw came out to thunderous applause, wearing his signature black cowboy hat. 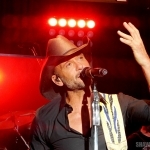 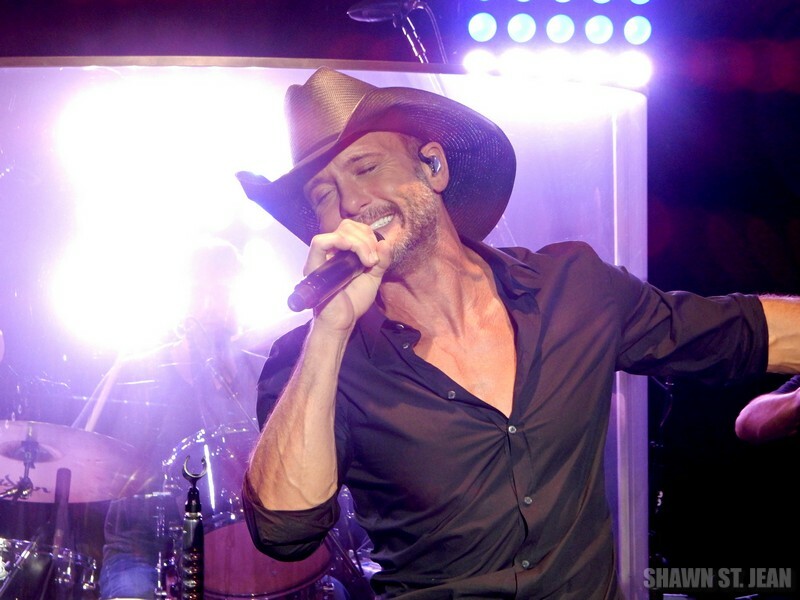 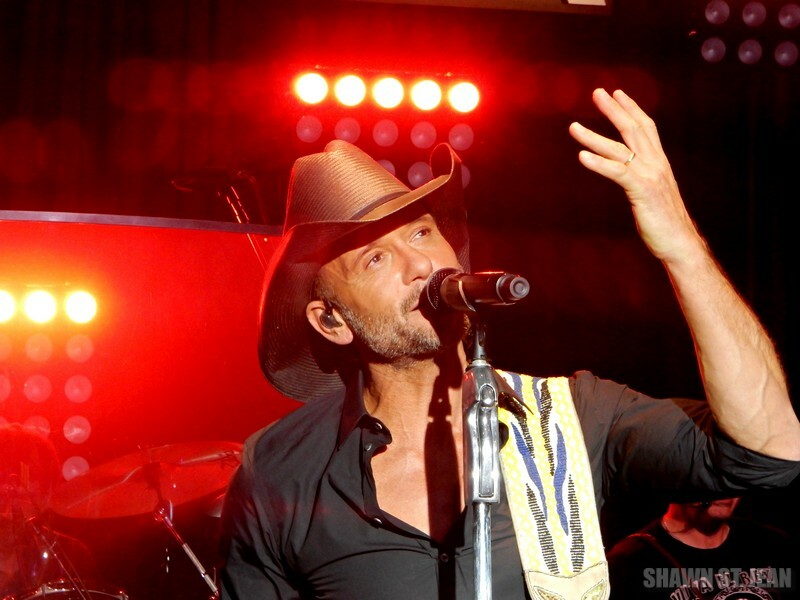 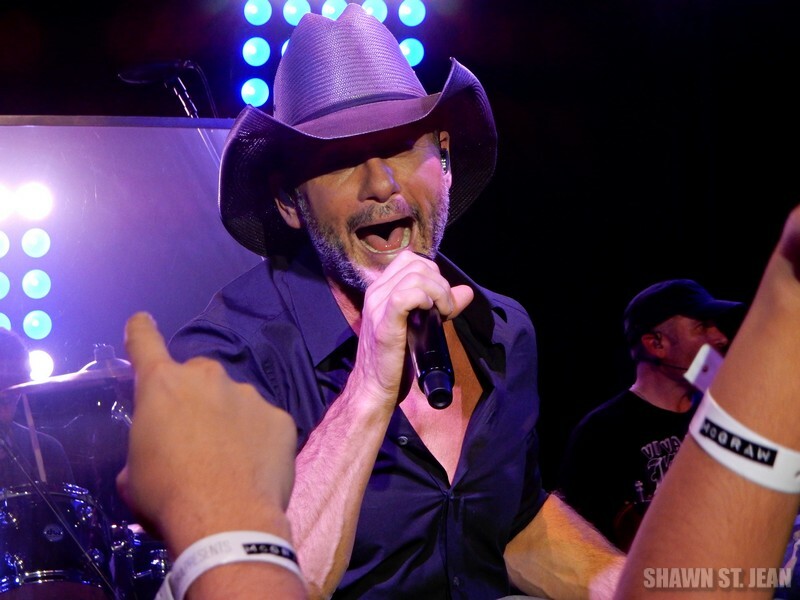 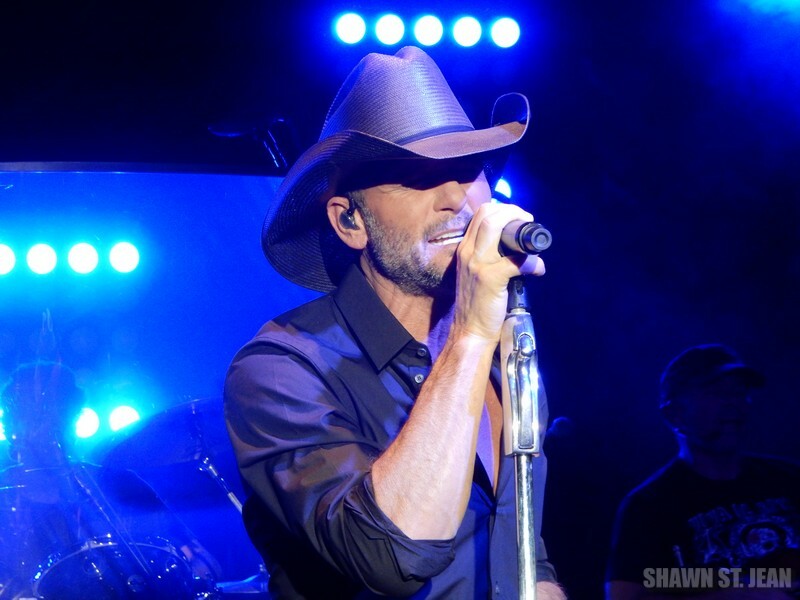 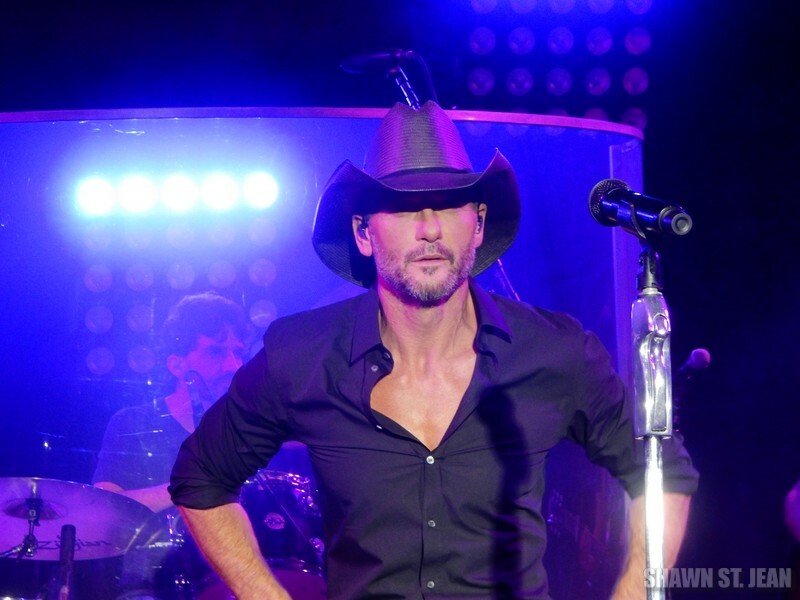 In addition to performing tracks off the new album, McGraw’s set included some of his biggest hits over the years including Shotgun Rider, Southern Girl, Live Like You Were Dying and Truck Yeah. 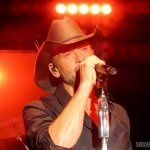 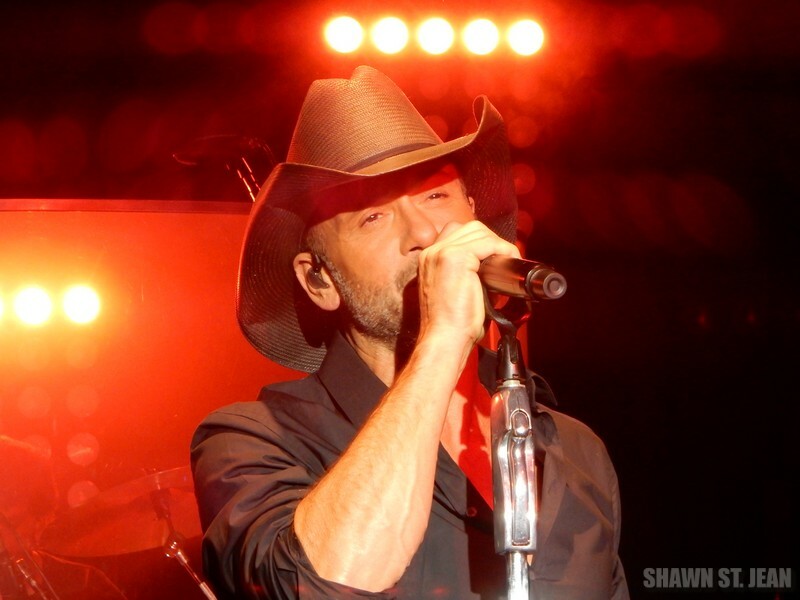 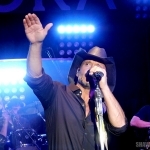 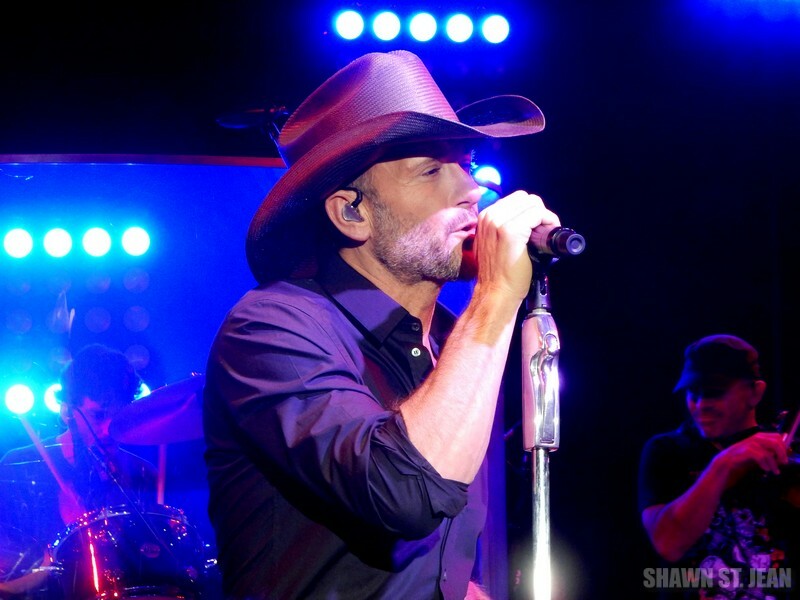 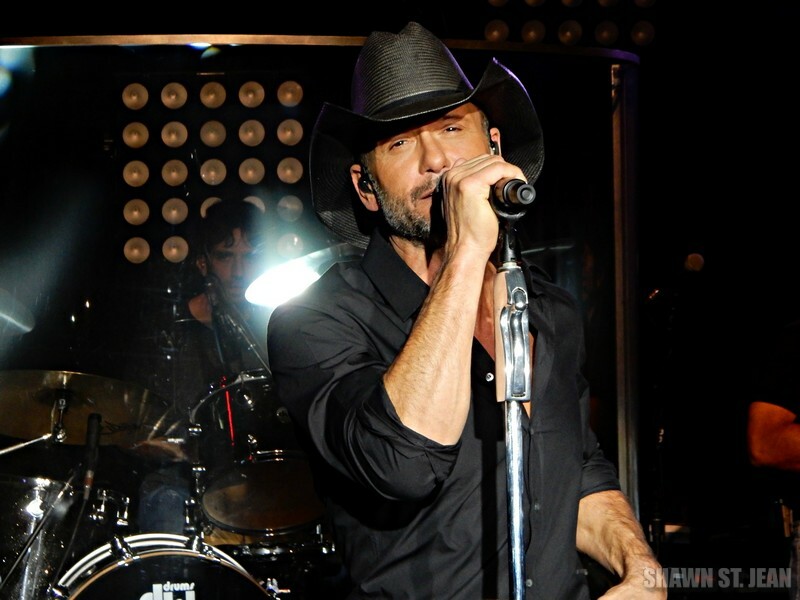 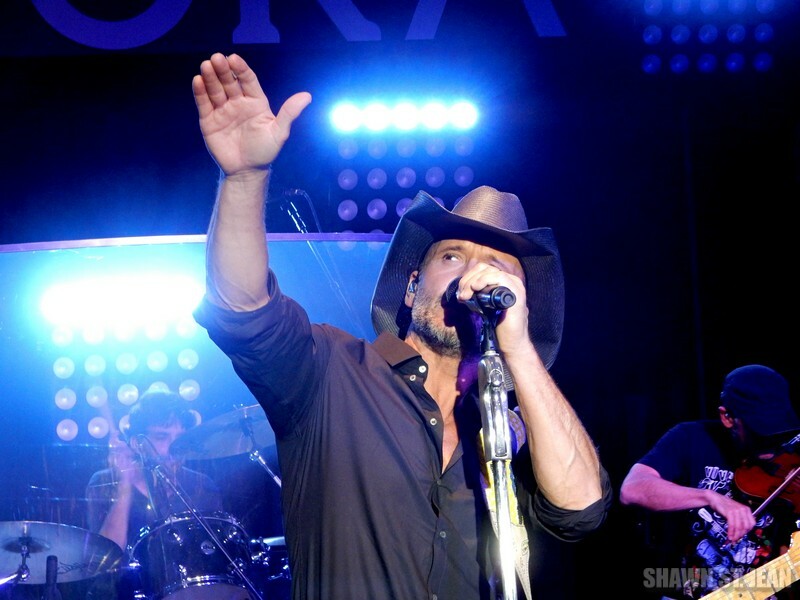 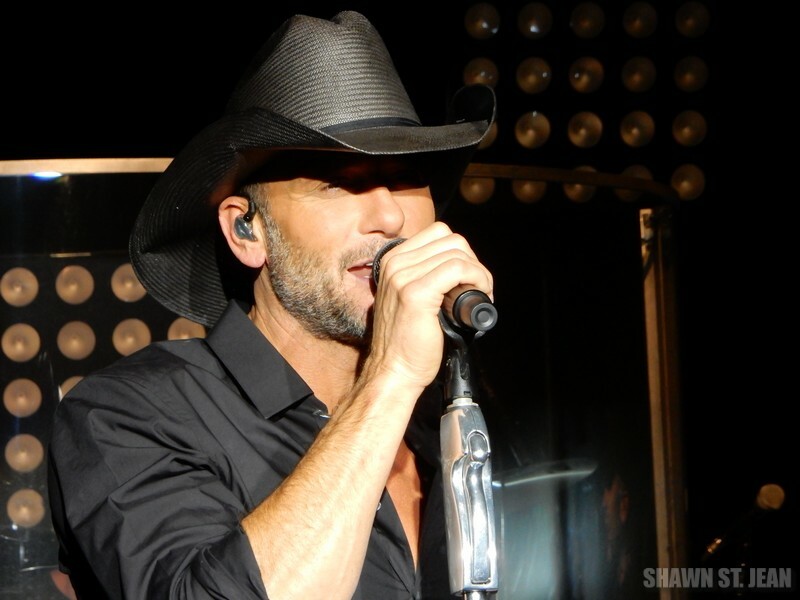 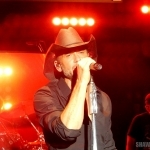 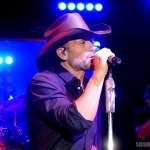 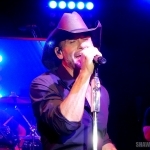 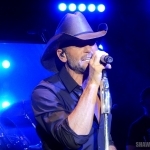 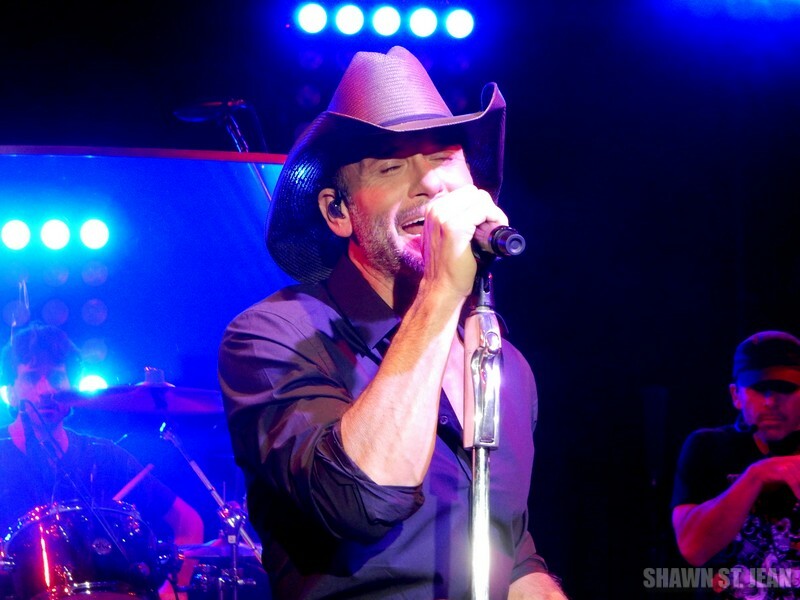 Check out Tim’s upcoming tour dates by clicking here to head over to www.timmcgraw.com/tour.